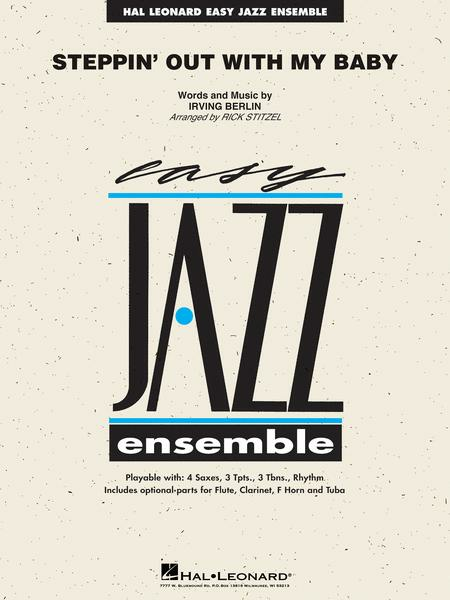 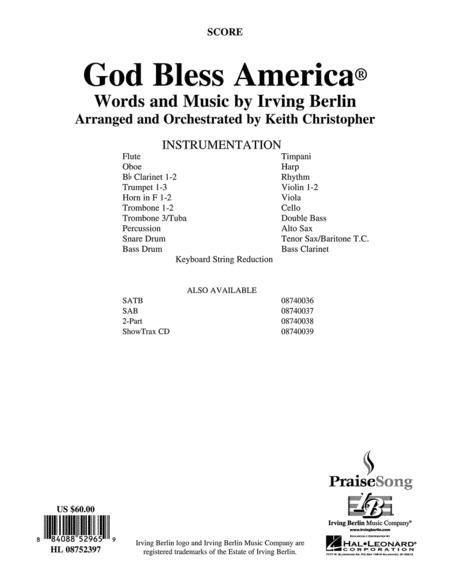 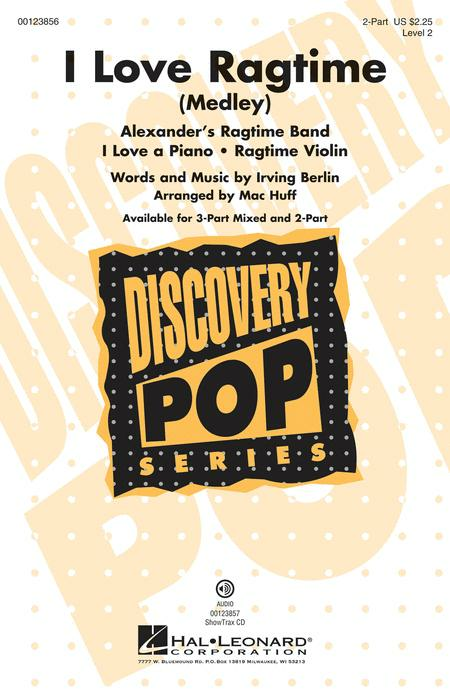 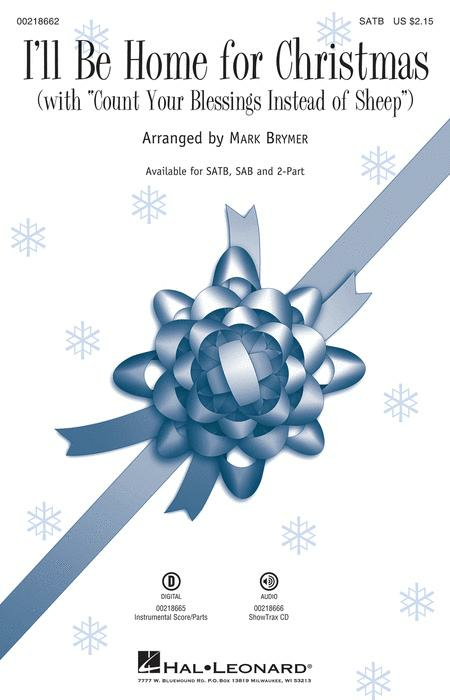 Version pour choeur TTBB et duo de piano, arrangée par Roy Ringwald. 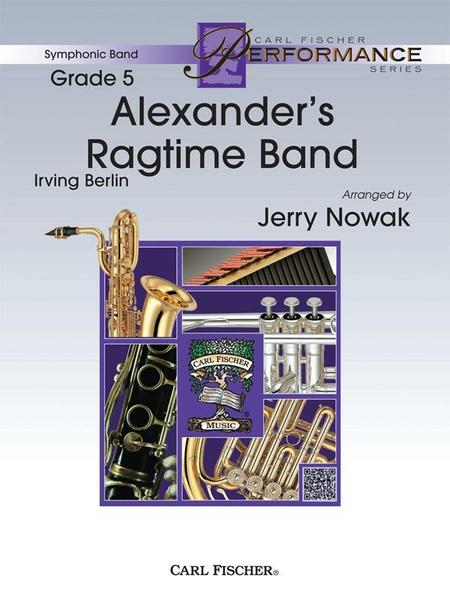 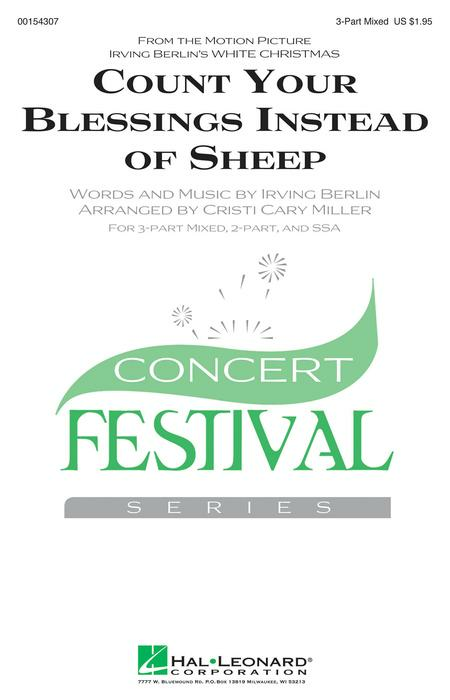 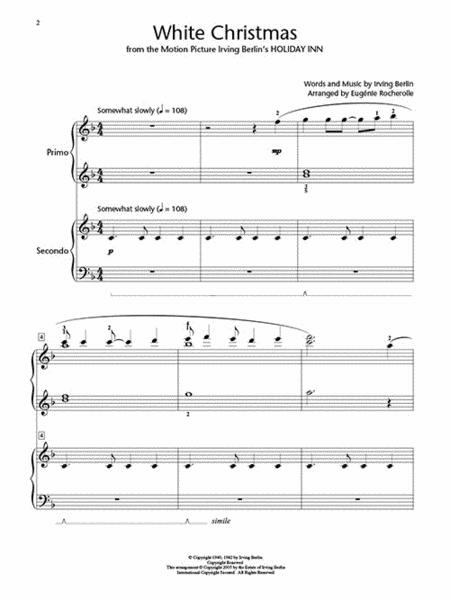 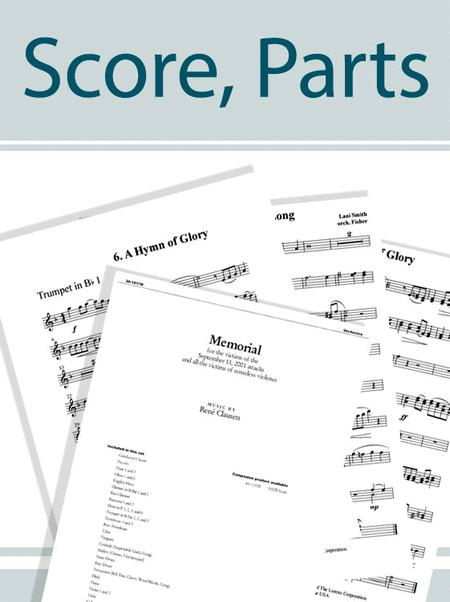 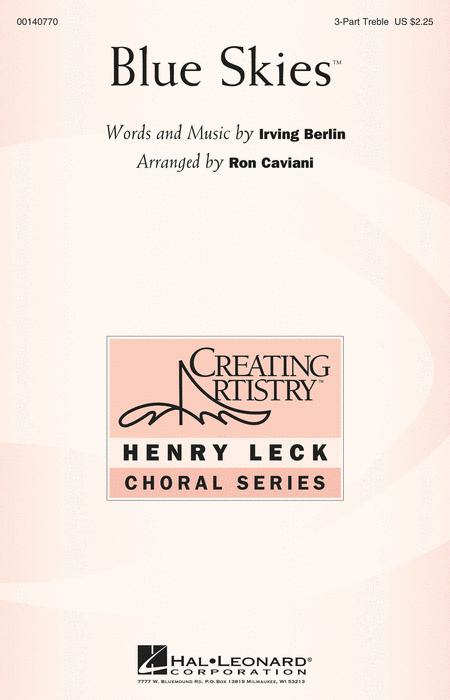 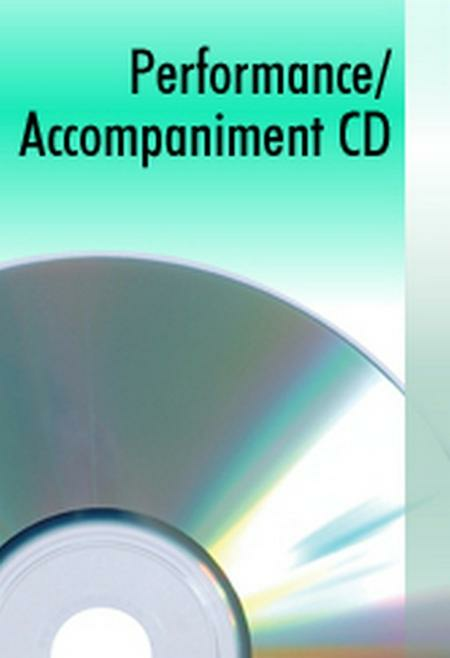 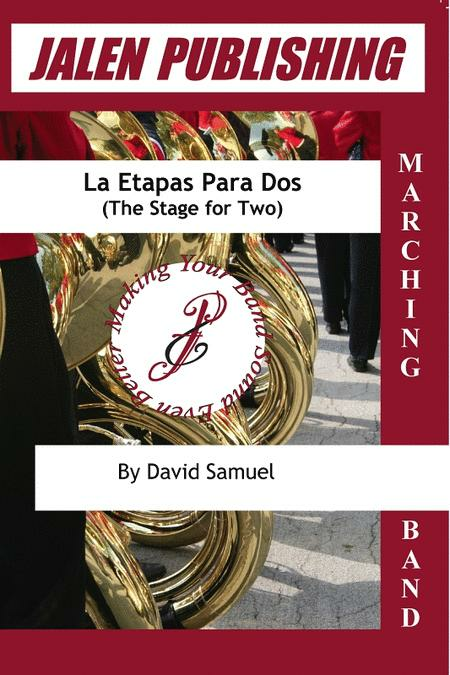 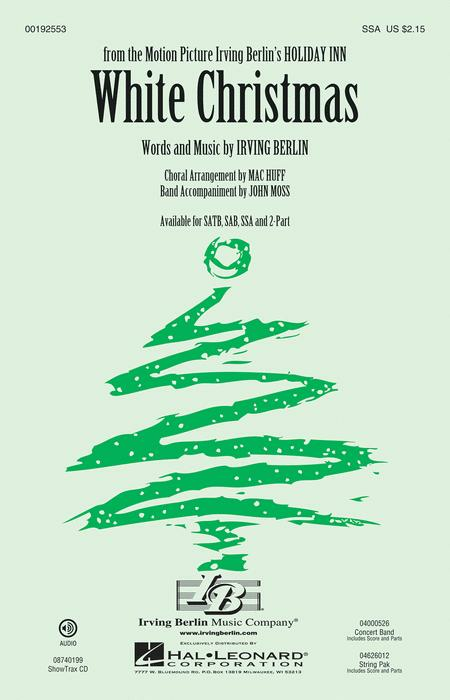 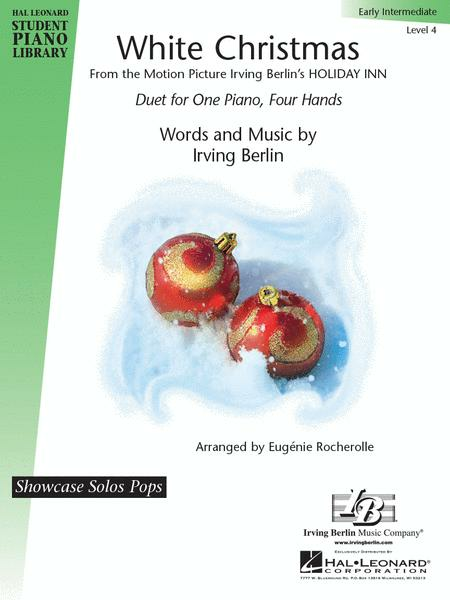 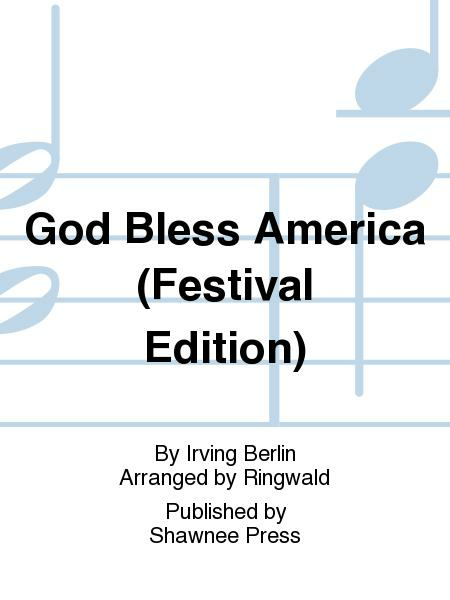 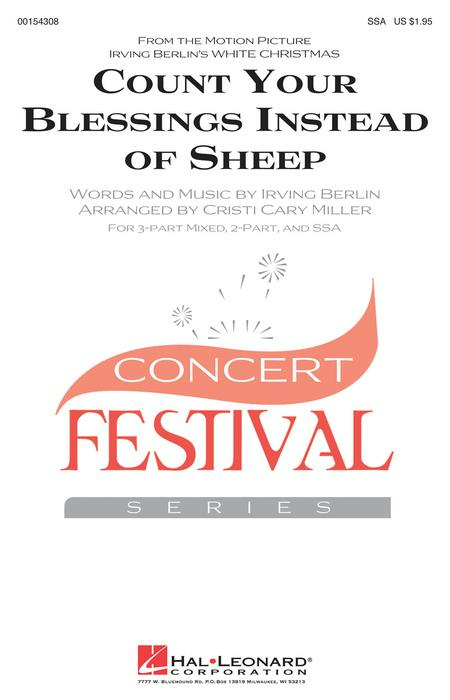 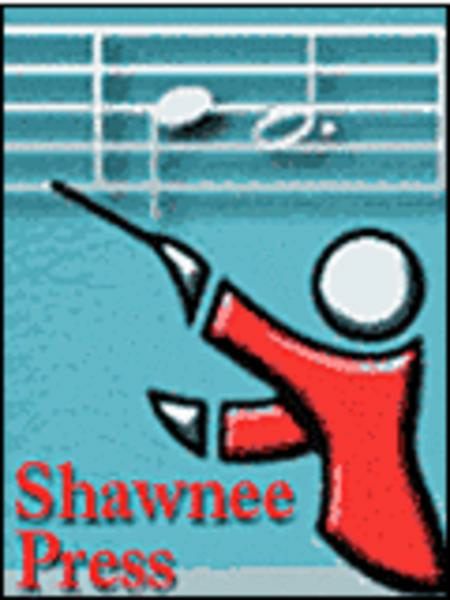 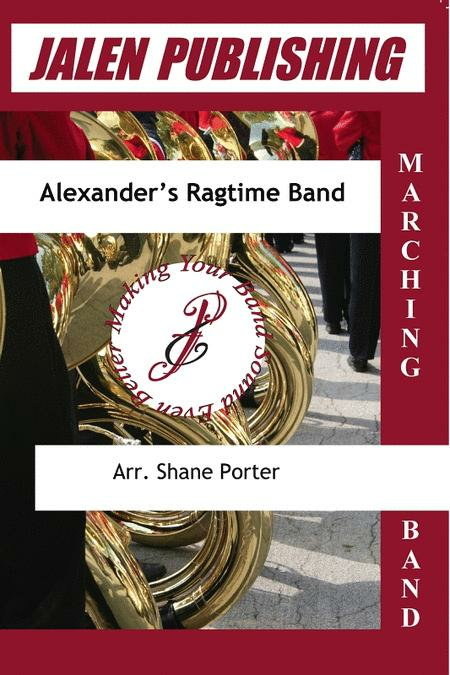 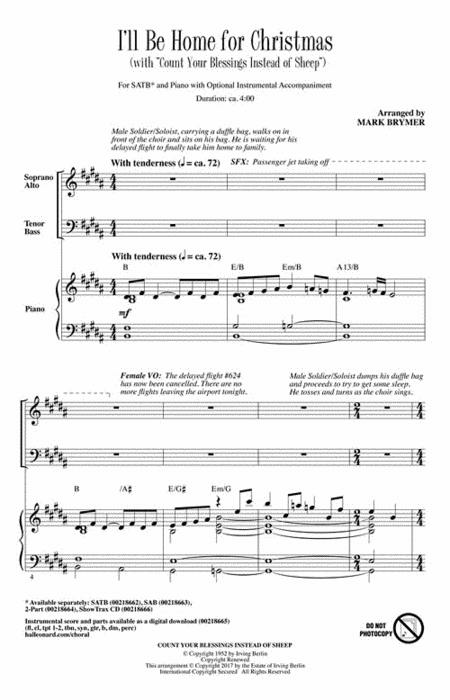 Arrangé pour choeur SATB et duo de piano (ou groupe et orchestre) par Roy Ringwald. 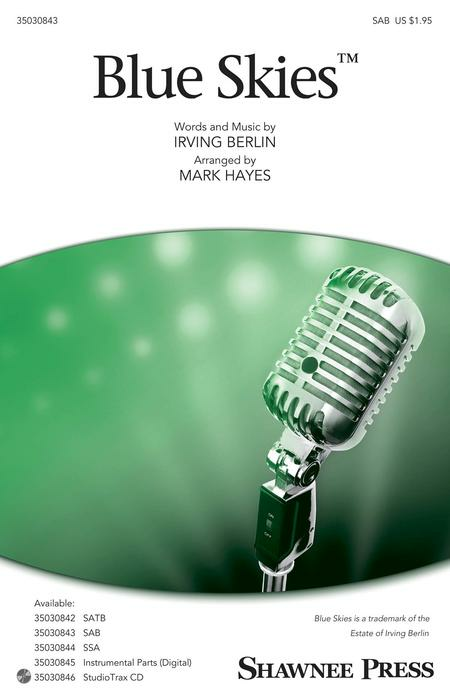 The Irving Berlin stage show and Oscar-winning film Annie Get Your Gun has been a favourite of musical lovers for well over half a century. 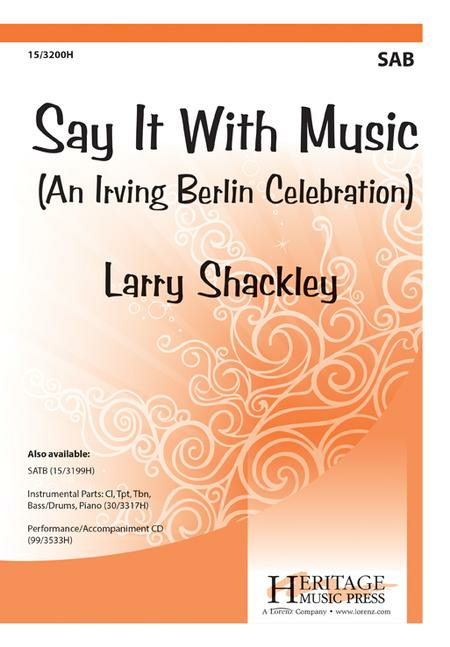 The story of Annie Oakley, an incredible shot who was raised `Doin' What Comes Naturally' has captured hearts the world over, with a program packed with classic songs that include There's No Business Like Show Business and Anything You Can Do. 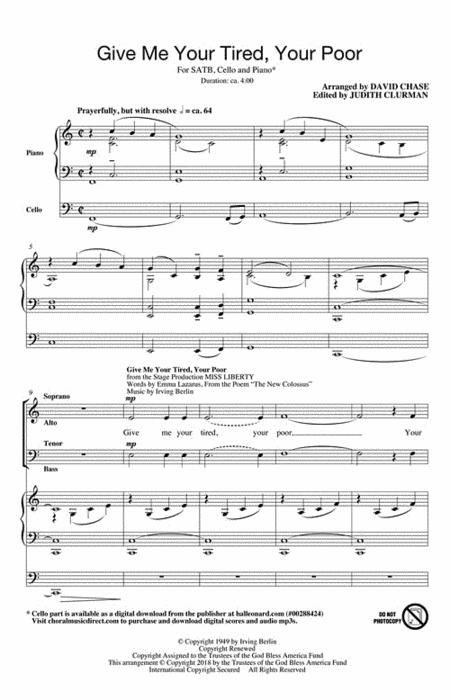 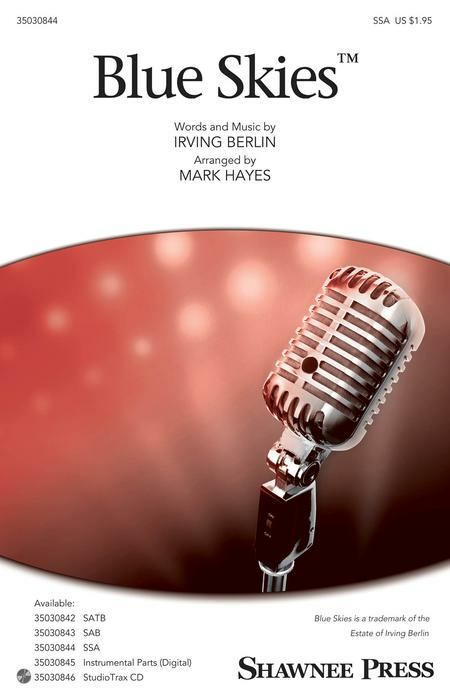 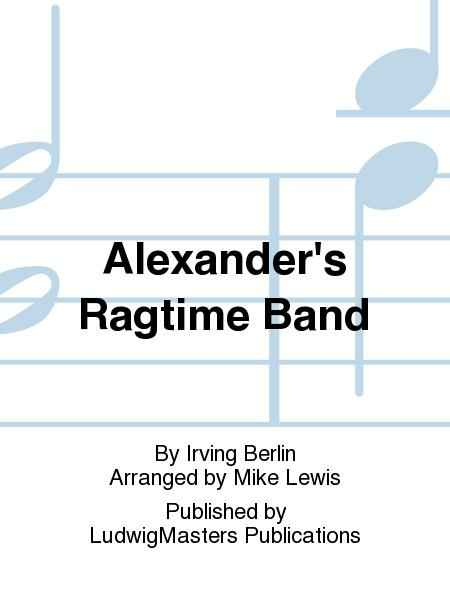 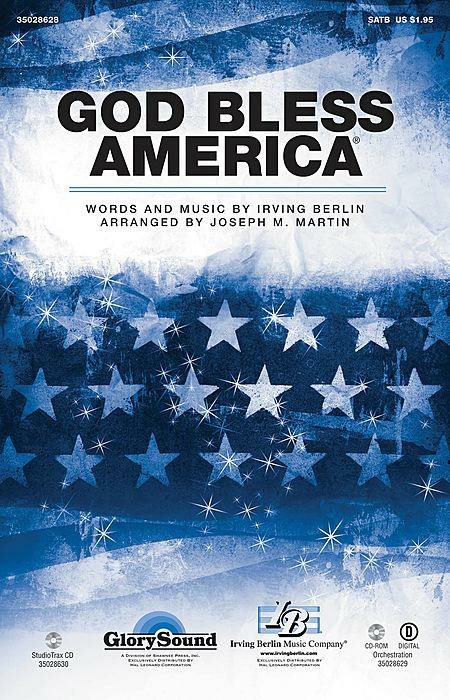 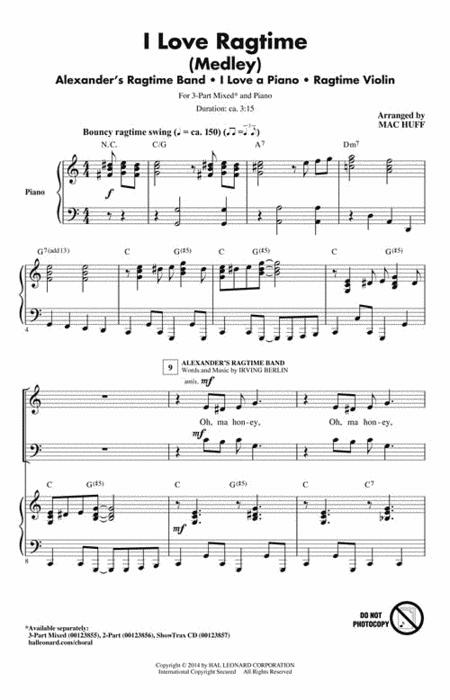 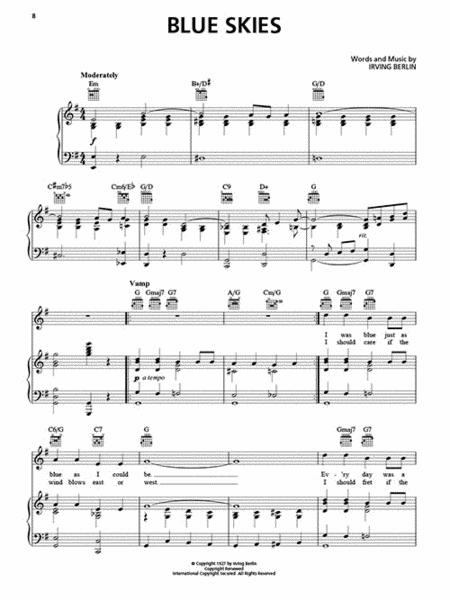 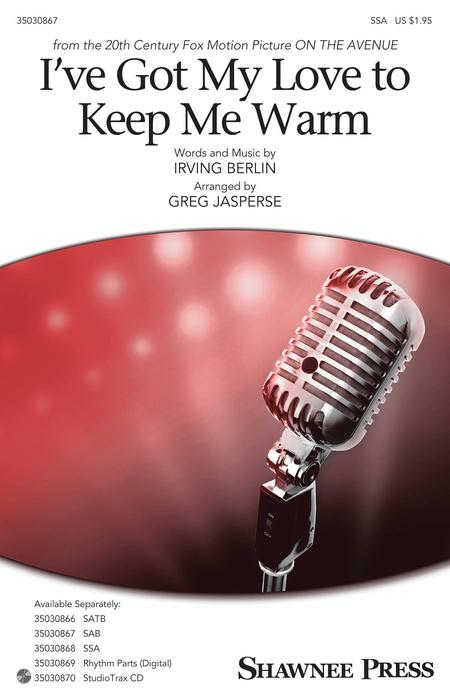 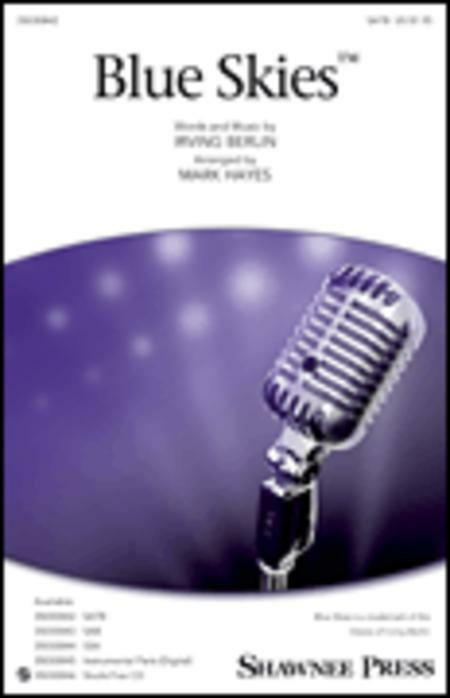 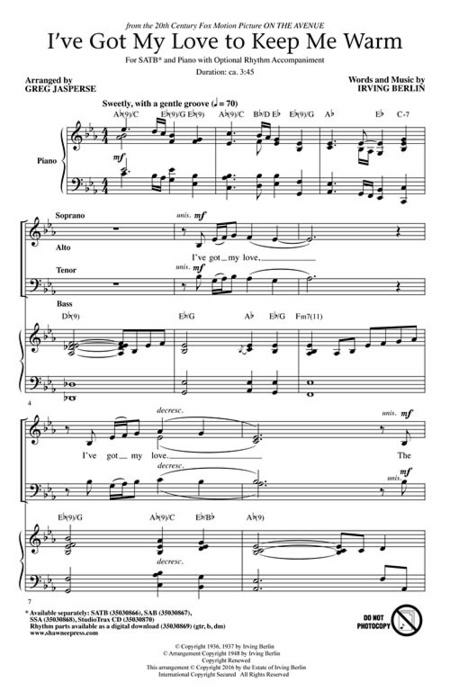 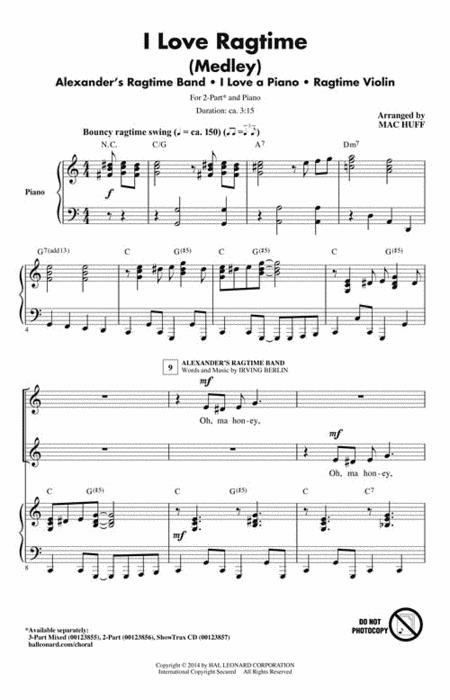 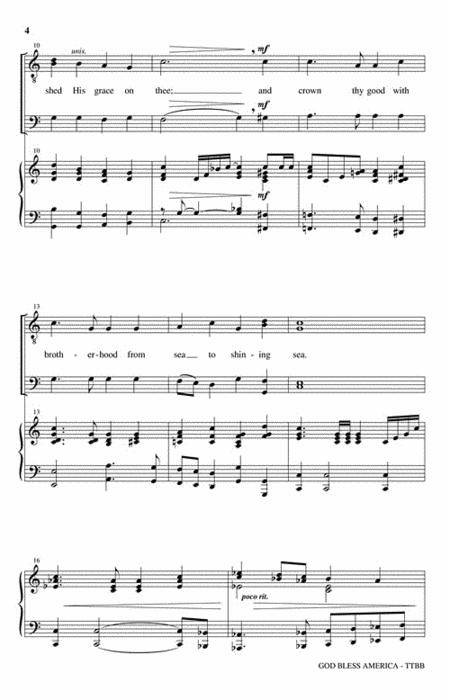 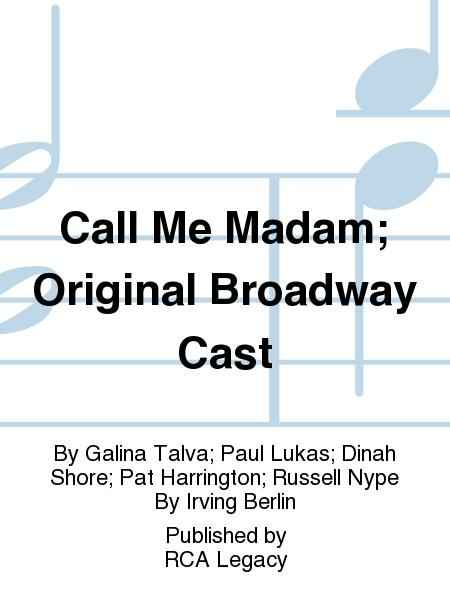 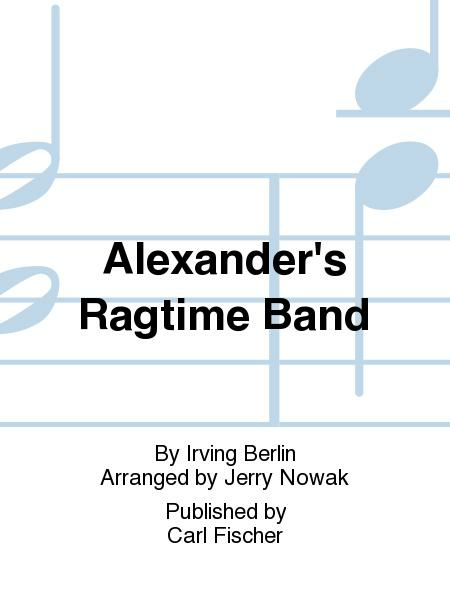 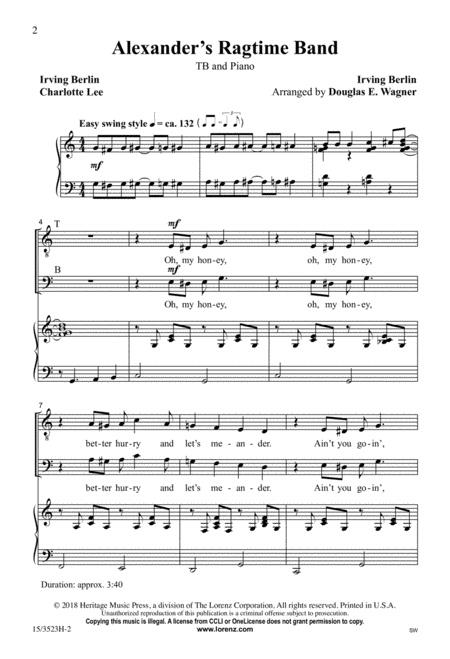 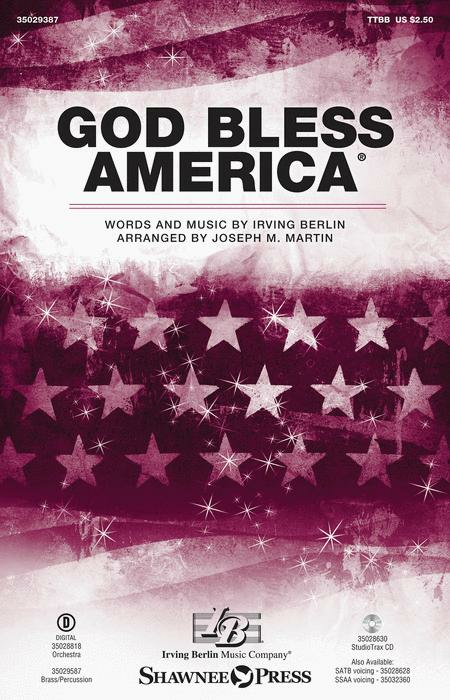 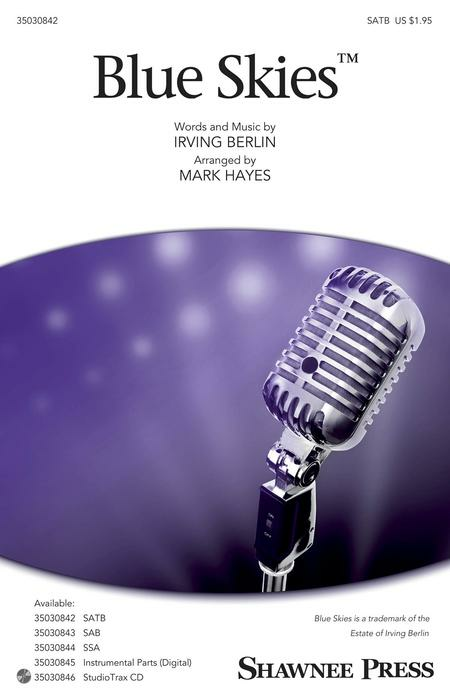 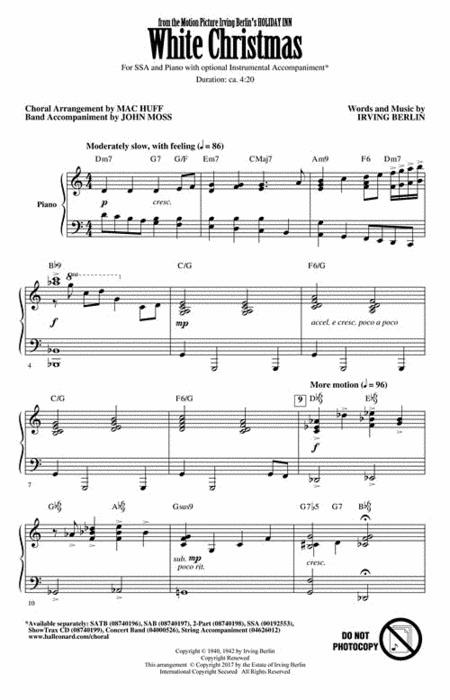 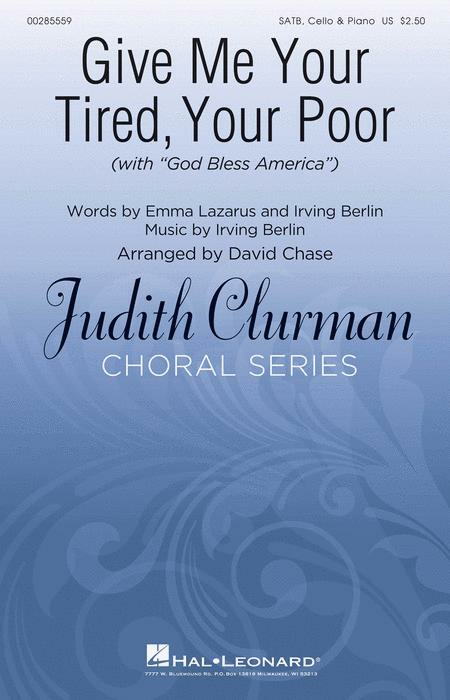 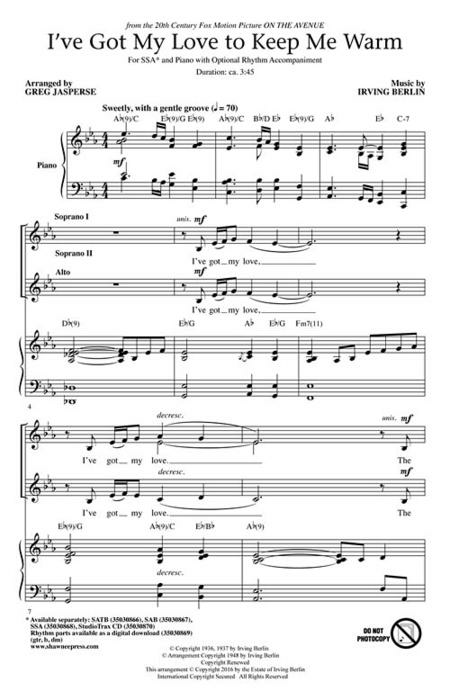 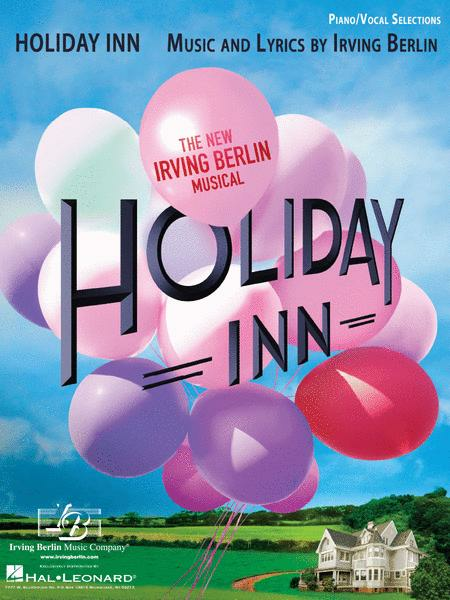 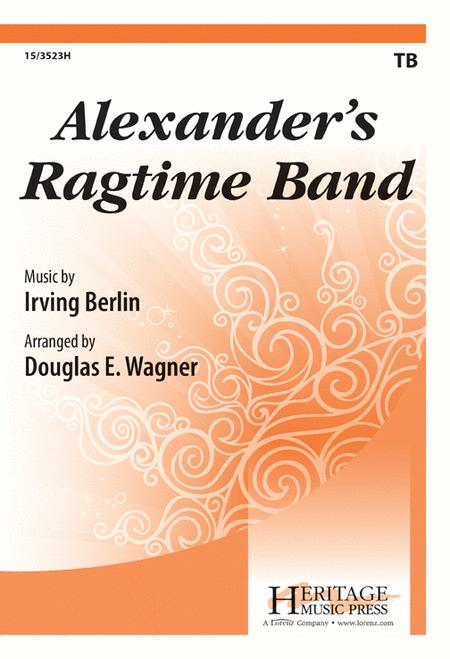 This vocal score boasts every song from the show, with full Piano accompaniment, and is ideal for any fan of the greatest Broadway shows and Tistletown movies. 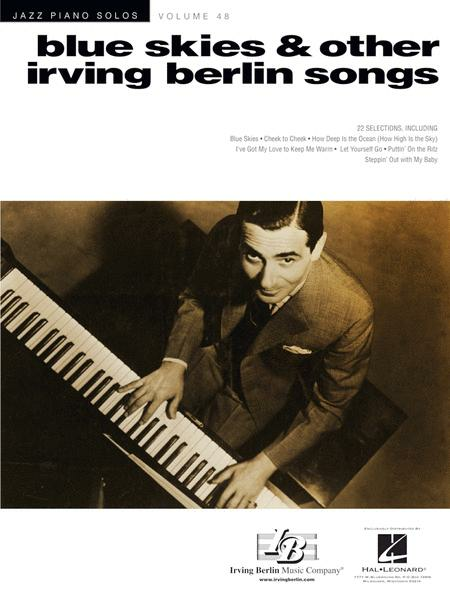 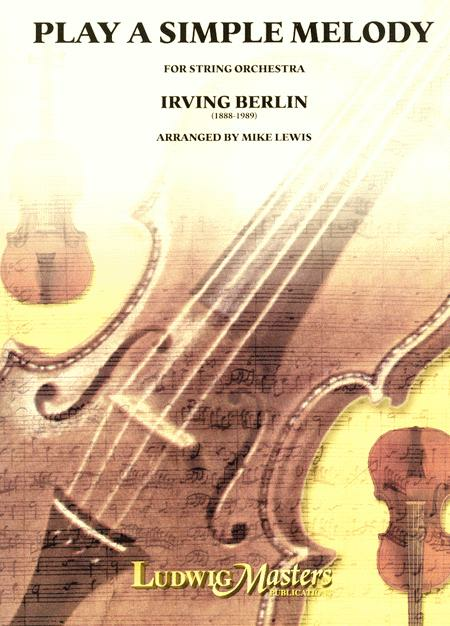 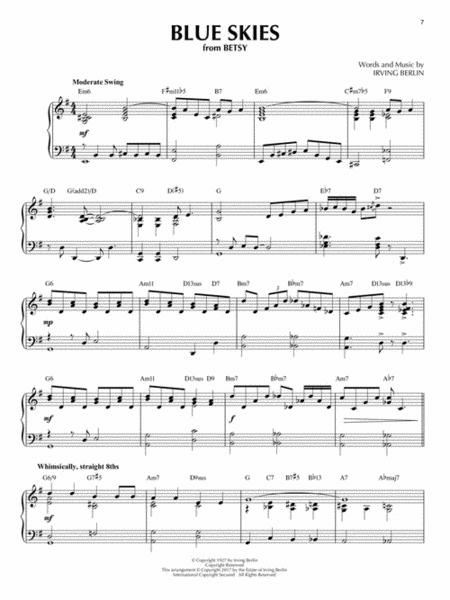 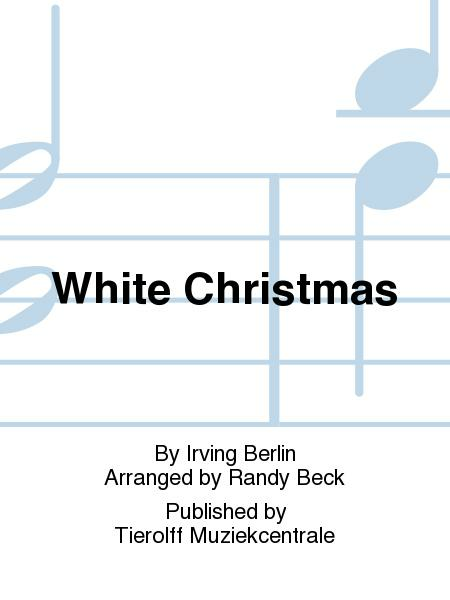 A selection of songs from the Irving Berlin classic "White Christmas", including the title song. 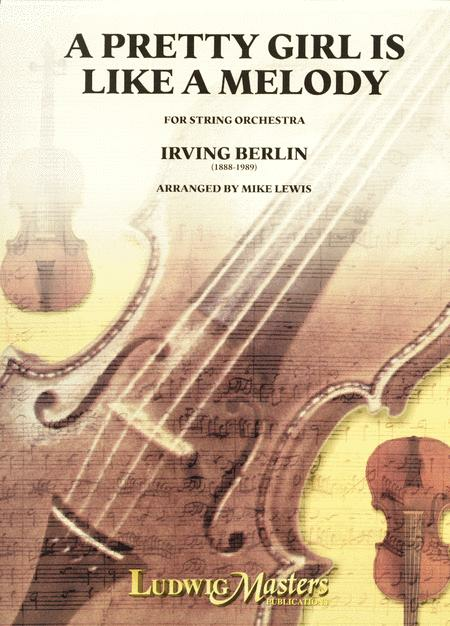 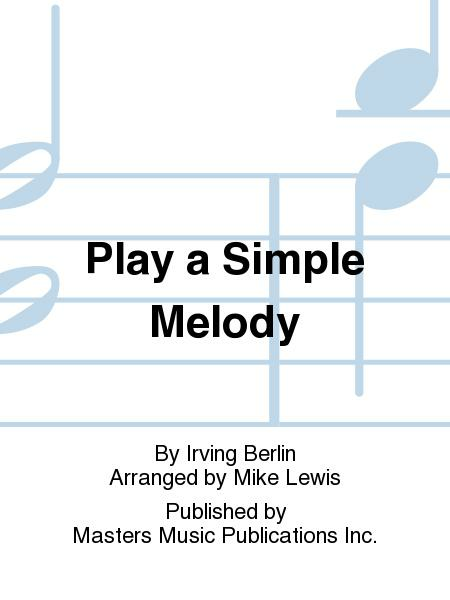 Arranged for voice and piano with guitar chords. 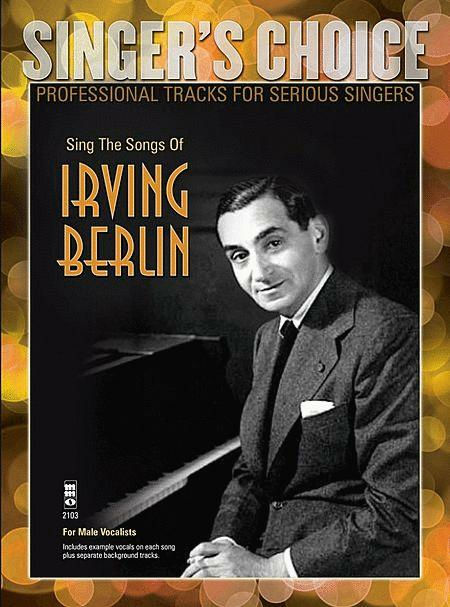 Great songs from the legendary songwriter including; What'll I Do, Steppin' Out With My Baby and Puttin' On The Ritz.